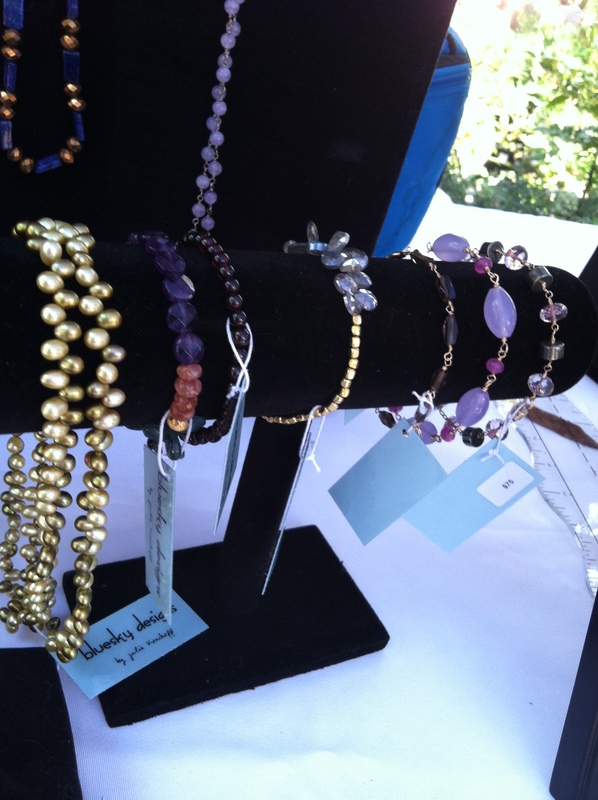 House of Chrysalis Open House Event welcomes fresh design for the Fall and Holiday seasons! Join us for refreshments, guest appearances and special 1 DAY ONLY savings! 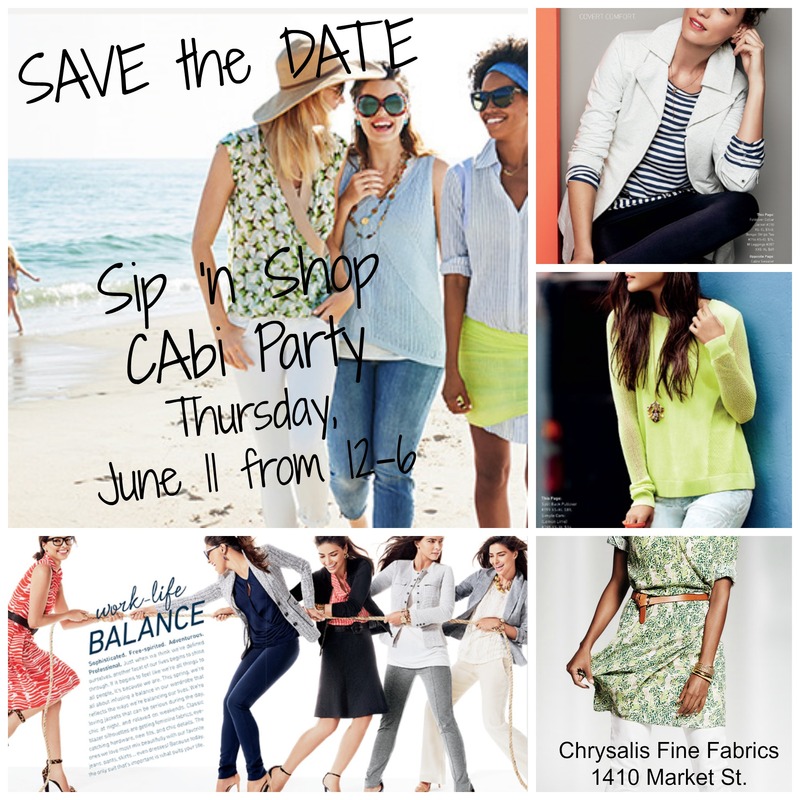 From noon until 6pm on Thursday, June 11th join our staff, customers and friends as we gather to explore the 2015 Spring/Summer collection of CAbi fashion. 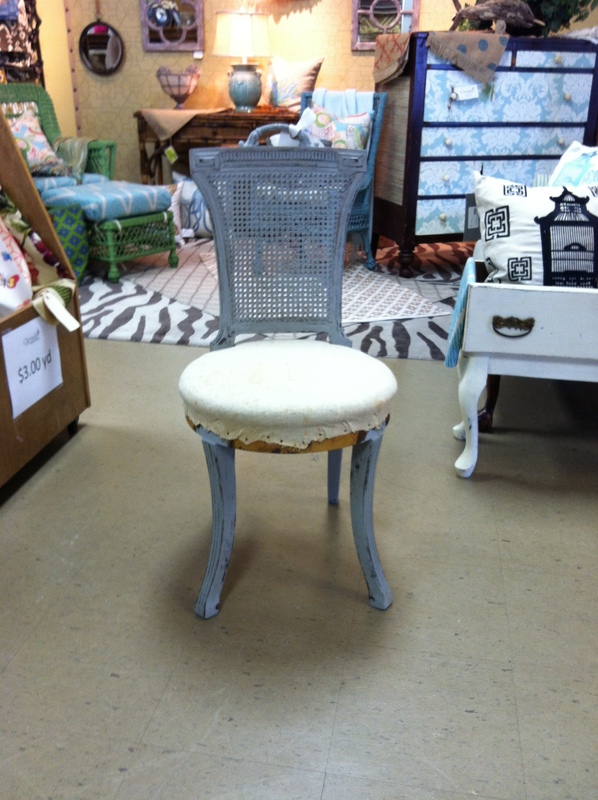 Find beautiful summer trends at affordable pricing that you’re sure to love. 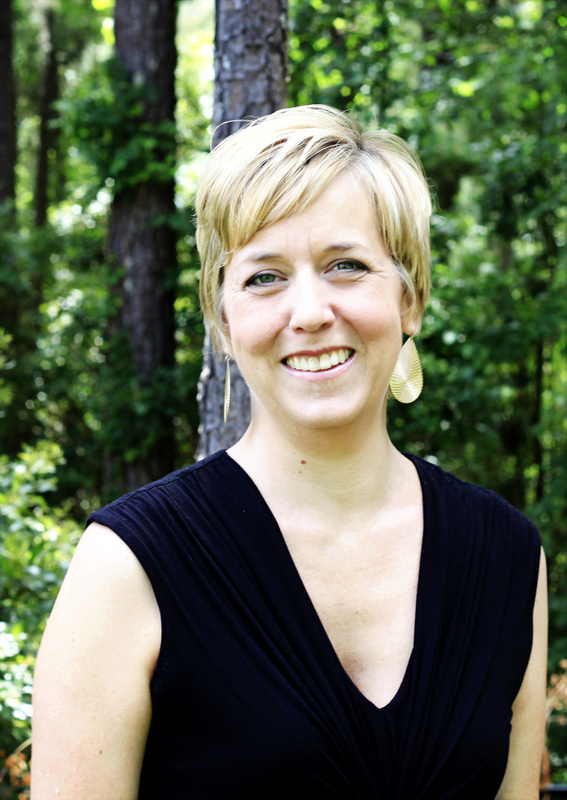 Jennifer Martin, CAbi representative will be on hand to personalize your shopping experience. 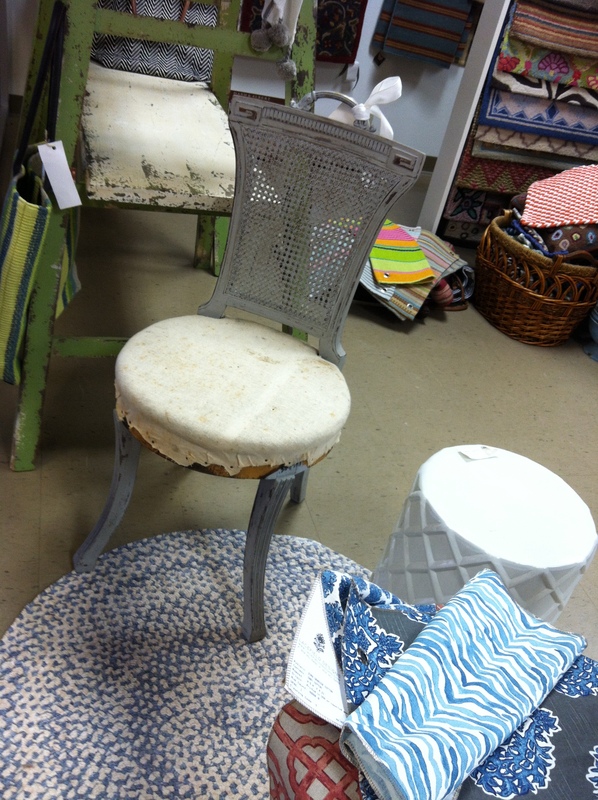 We’ll serve a little something to eat and drink, creating the perfect atmosphere for selecting a few summer must-haves. 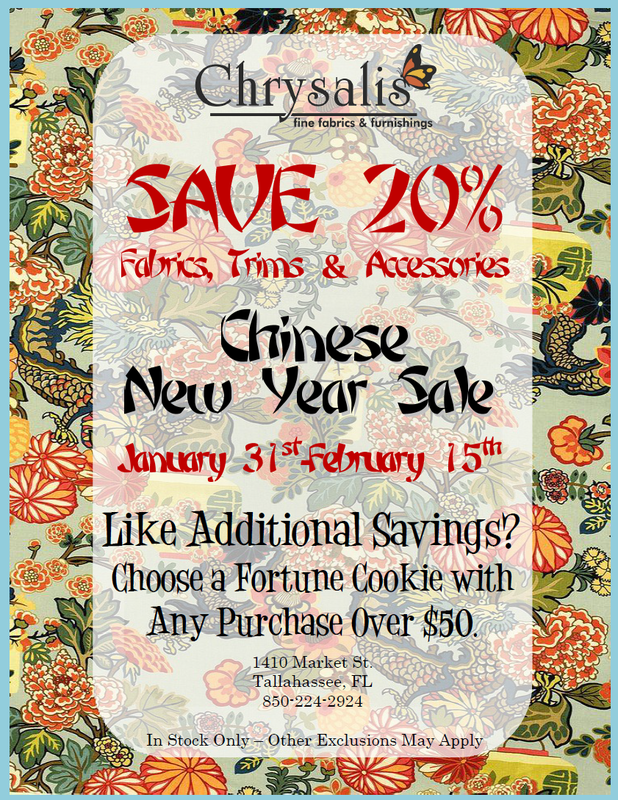 To sweeten the treat, Chrysalis Fine Fabrics will have a Flash Sale all day with 20% Off all in stock fabrics and trims. So set your reminder to join on Thursday, June 11th at 1410 Market St. Call with any questions 850-224-2924. What is CAbi you might ask??? A company with humble roots, a leadership team with integrity, and a vision to empower women. From the moment CAbi was created, it was more than a brand. 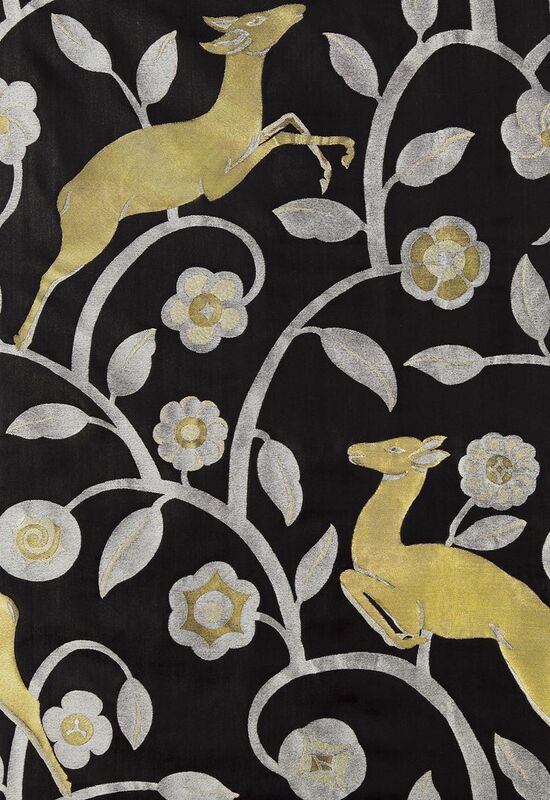 As a little girl, Carol Anderson loved fashion, so she pursued her dream as a designer. After working for a design firm, Carol teamed up with a good friend, who believed in her designs and took them to Nordstrom, where she became a beloved brand. She quickly garnered a loyal following in other department stores and boutiques across America. The retail world began to change, and Carol felt a lack of creative freedom as stores expected a certain look from her label. In 2001, Carol, her husband Jan and their friend, Kimberly Inskeep, sparked the idea of testing the concept of sharing the clothes with women in a home surrounded by friends, rather than in a traditional retail environment. Carol and Kimberly asked ten of their dear friends, who they knew would be passionate about this idea, to join them as Founders. This was the beginning of CAbi, Carol Anderson by invitation. It’s not simply the outfit but the style you own. Not just about the way you look, but how you feel. It’s not simply the outfit, but the style you own. It’s not only the compliment, but the conversation. Ultimately, beyond great fashion, cabi is about the connection. From the moment cabi was created, it was more than a brand; it was a vision to bring inspiration, confidence, and a lasting sense of community to generations of women. Knowing our greatest days are ahead of us, our empowered network of friends has become a catalyst for the biggest evolution in women’s fashion. 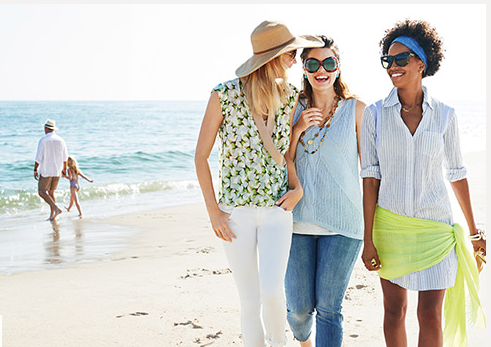 The true essence of cabi isn’t just about the clothing; it’s about the relationships we build—each encouraging us to discover our style and inspiring us to mix and match what we wear with the way we live. 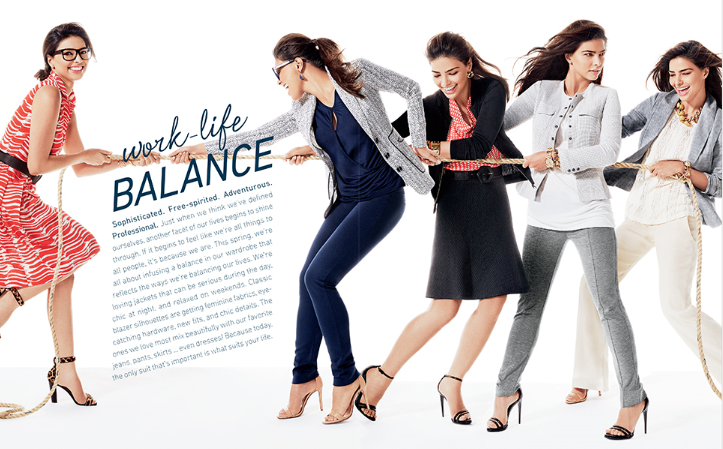 Cabi simply is … You. Inspired. Our mission is to encourage and empower women in need. From distributing clothing to U.S. communities affected by natural disasters to empowering women entrepreneurs in the developing world to work their way out of poverty, we are passionate about serving and investing in women across the globe. For every new CAbi Consultant, CAbi will fund a microloan in her name for a female entrepreneur in a developing country. to the occasion, providing high quality performance fabrics for every corner of life. 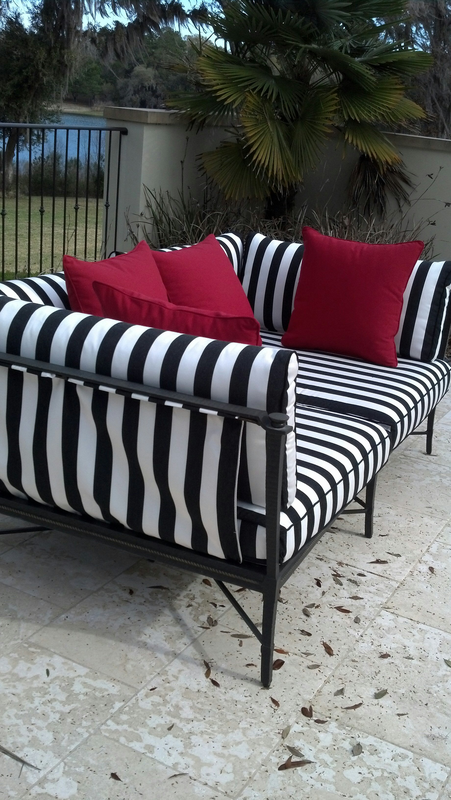 Follow us on PINTEREST for Sunbrella Inspirations! 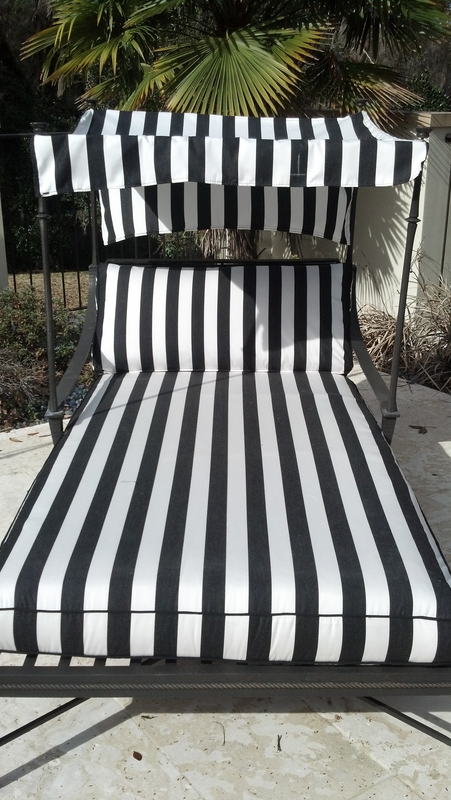 To view more patterns and colors, check out SUNBRELLA. 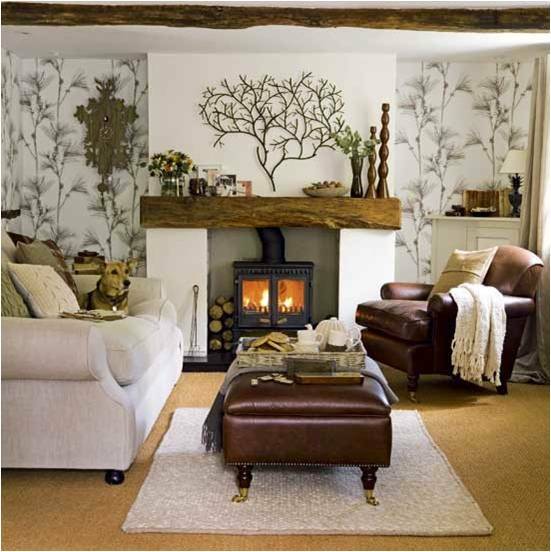 Trends in design are unique and creative for 2014! They mingle new and old, modern, and classic, all in the same room. 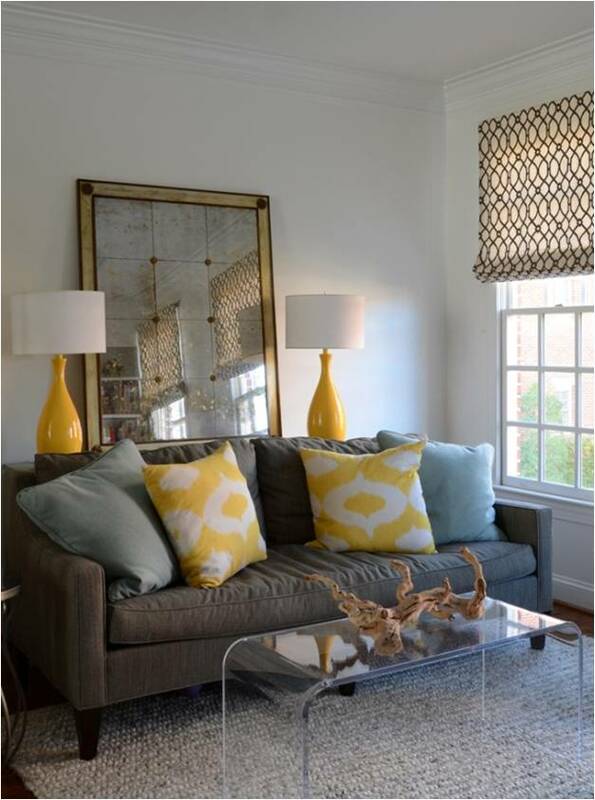 Layering textures and patterns while using a neutral background in wall color or large upholstery pieces sets the backdrop for adding pops of color in accessories, lamps, pillows and rugs. 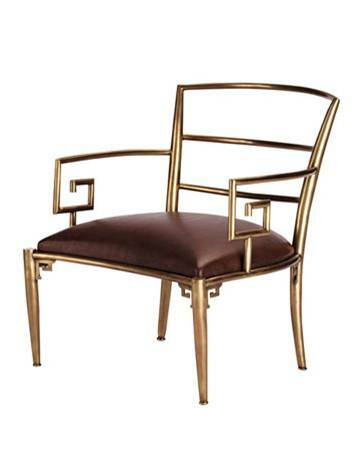 The influence of metals, especially brass is currently trending. Simple furnishings and the mixing of antique pieces with some modern accents (think Lucite tables or metal and glass) is very much in style. 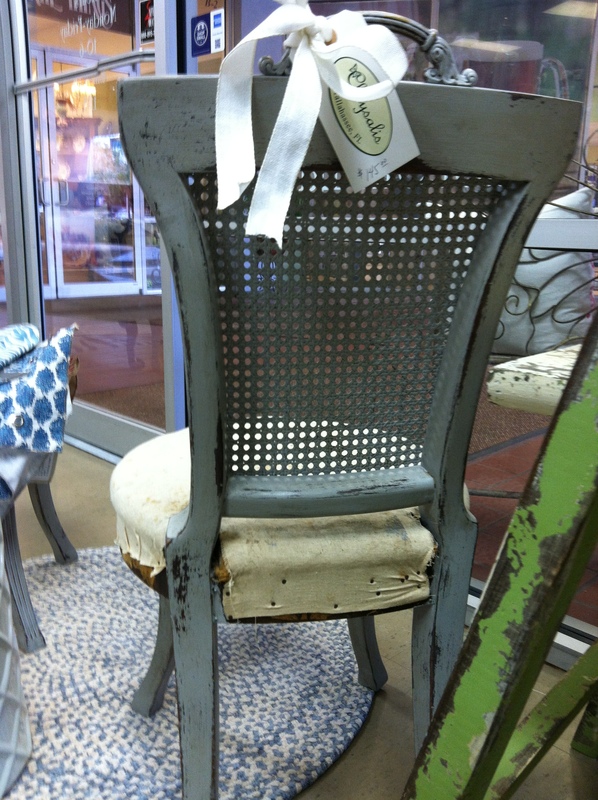 The use of natural elements like cork, driftwood, reclaimed wood, leather, and metal is the ongoing trend in decorating. Wallpaper is making a comeback, but with more creative uses, like wallpapering behind shelves or in small niches and built-ins. Grass cloth makes a great background in small, as well as large areas. 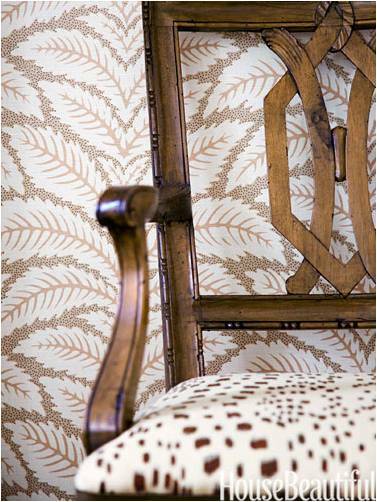 Smooth metallic and tone-on-tone geometric grass cloth brings a touch of the high end look to any room. 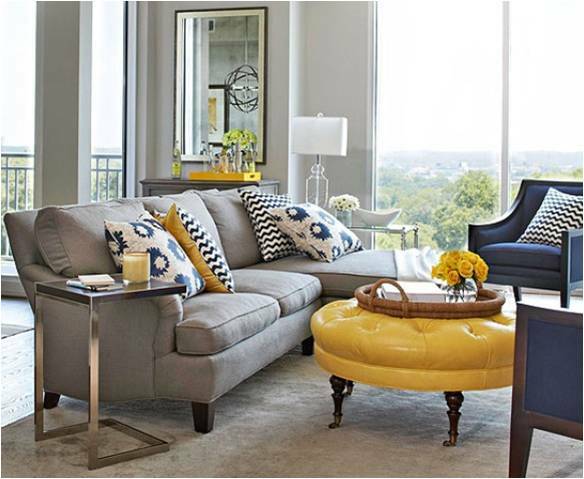 New accent colors include yellow, found in hues ranging from citron to brassy gold; as seen on accent pillows or lamps. 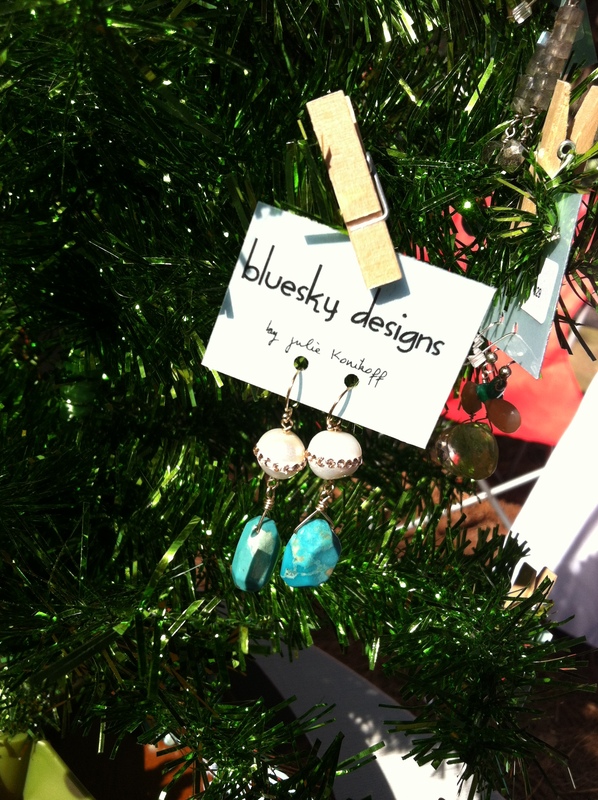 Contrast your yellows with turquoise, navy blue, or gray tones. The aqua and turquoise palette are still strong and brings a calming effect to the room. There are many fabric trends, starting with geometrics. Although widely used, we like a softer side in a smaller scale and in much smaller doses. Florals have returned and are mixed in with geometrics and textures. 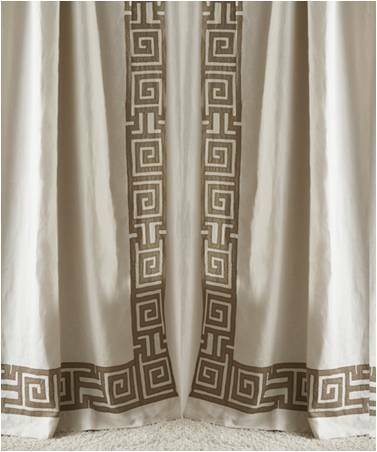 Sheers are also new this year, achieving a modern look with metallic sheers. 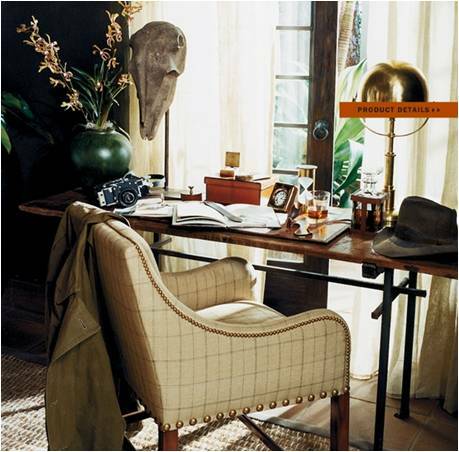 A soft and relaxed look by using sheer linen or cotton voile will bring an ethereal look to the room. The men’s influence in fabrics is also a nice welcome. 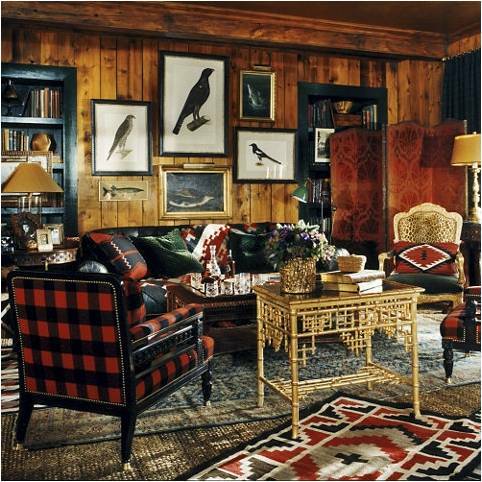 Tartans and plaids, menswear, and leather will create a relaxed and comfortable setting. 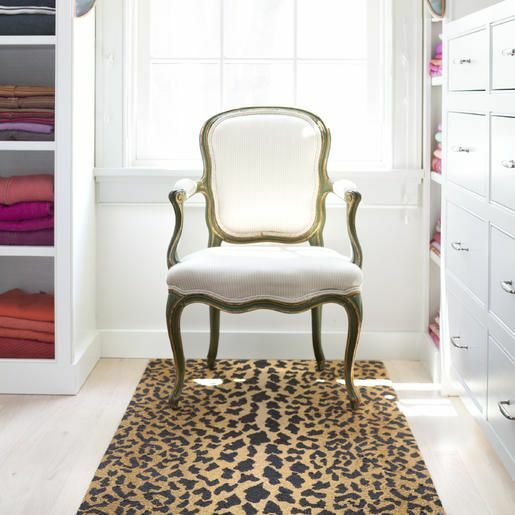 Ikats are still current, but as accents, and used to dominate the room. 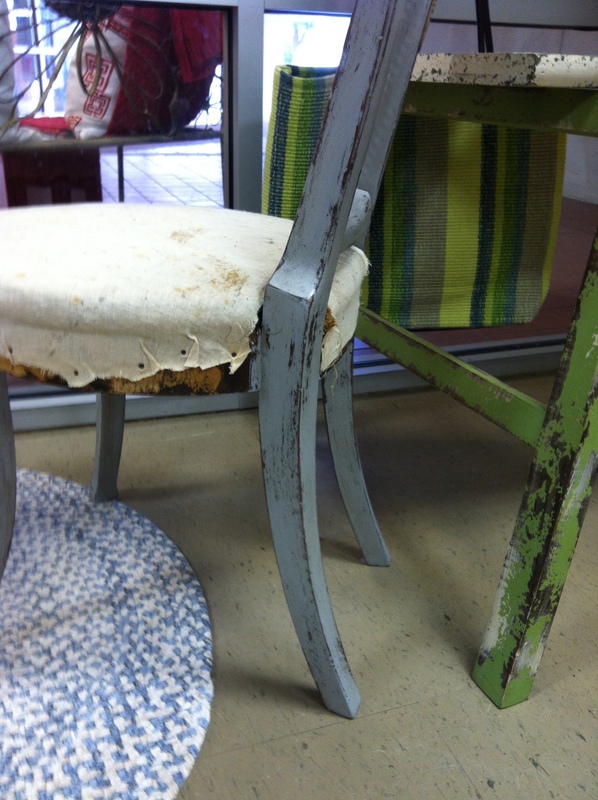 Overall, there are many new trends going on, and many that are being revived. 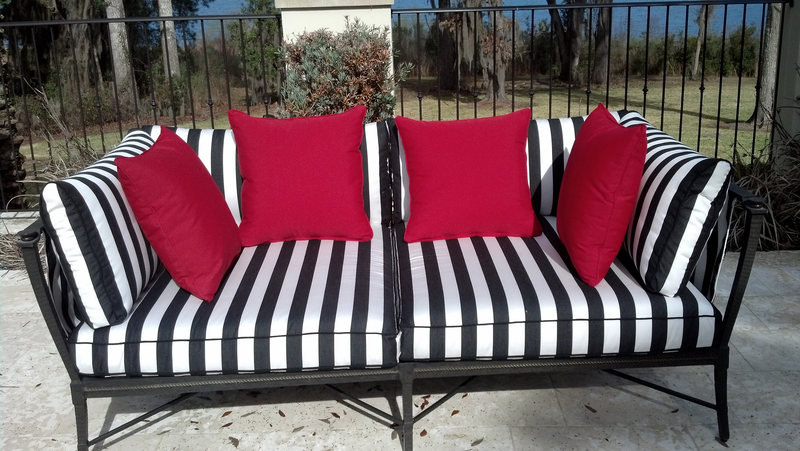 With this new whirlwind of choices, you have to make sure that what you choose to beautify your home makes you happy! Your design should be your own personal choice and reflect you, no matter what trend is going on. Embrace your inner designer and have fun. Visit the shop today or call for an appointment. 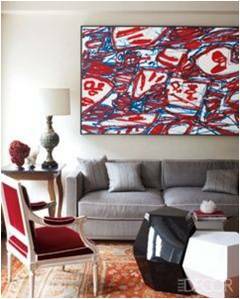 It is always helpful to bring pictures of your windows, furnishings to be upholstered or area rugs as a basis for beginning your design project. 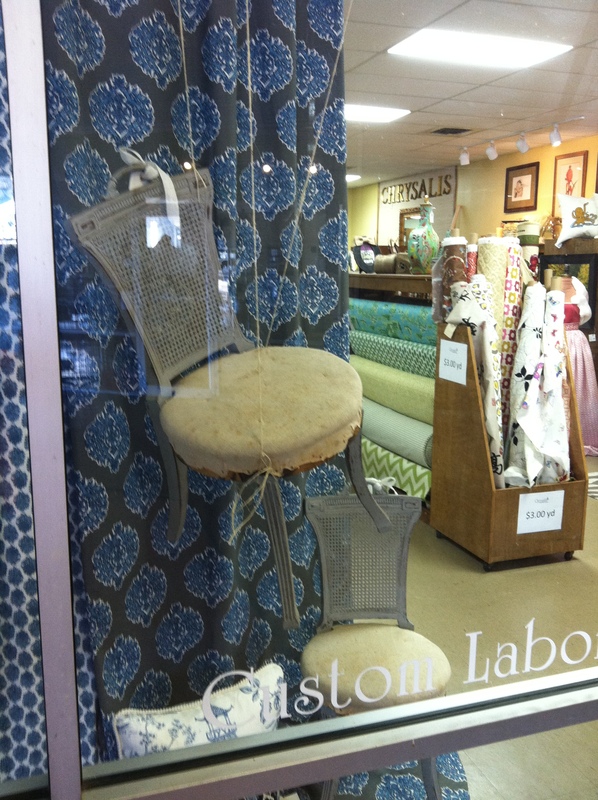 Simple measurements of windows or furnishings can be helpful as well. If you’re not quite ready for that appointment, come by the shop at 1410 Market St. and look for your inspiration in colors, textures and styles. 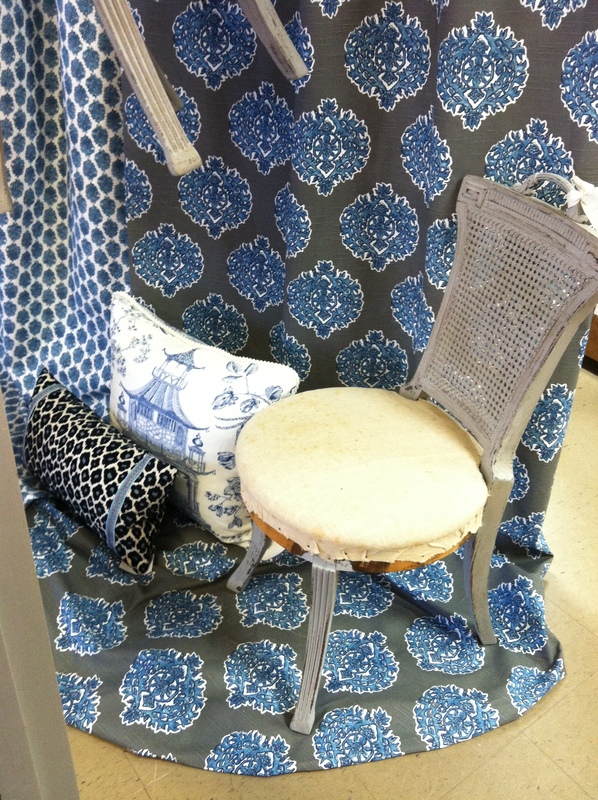 Our selection of in-stock decorator fabrics in the largest in the area, and our designer sample room offers the designer in you a wide array of choices. Save the Date! Thursday, November 21st for Holiday at Home! Our HOLIDAY AT HOME OPEN HOUSE kicks off Thursday, November 21st at Noon! This time of year, with a chill in the air, our thoughts turn to gathering with friends, family and out of town guests. That drives us to spruce up our homes creating a feel-good, comfortable environment for our family and those we entertain. If you’re getting your home ready for seasonal gatherings, then you’ll want to SAVE THE DATE and plan to attend Chrysalis Holiday Open House. The community is invited to kick off the season on Thursday, November 21st beginning at noon at Chrysalis Fine Fabrics on Market Street. 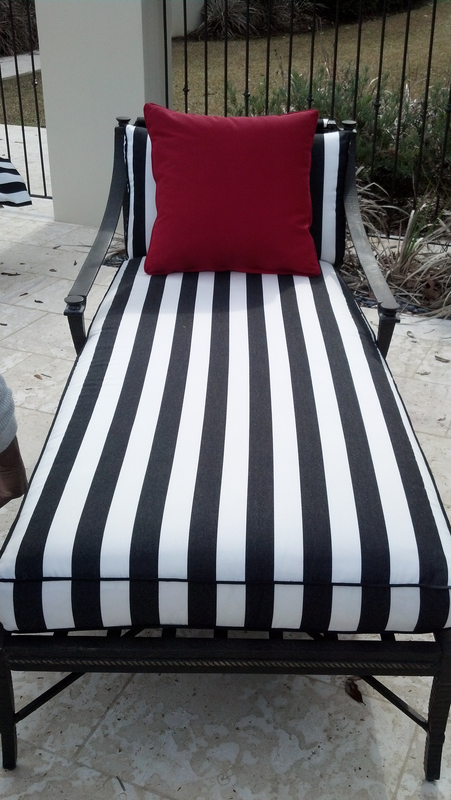 The showcase will include design professionals from the local community demonstrating and displaying new colors, techniques and trends for making your Holiday Home warm and inviting. Delicious Lite Bites from Chef Allison Hugunin and holiday refreshments will be prepared for your enjoyment and gifts galore will round out your shopping experience. Beginning at noon, we will feature local Interior Designer Jennifer Taylor and local Architectural Illustrator Audrey Peaty, Floral Designer and co-owner of Purple Martin Outpost, Ed Blissard, along other experts in the field. 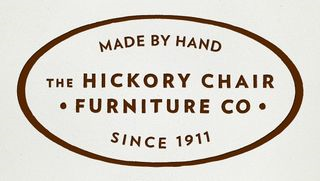 Jennifer Taylor recently returned from High Point Market, the world’s biggest and most important home furnishings event. With a vast array of palettes and fabric colorways available today, home décor often presents a challenge for the consumer. Jennifer can assist with any aspect of residential projects; including new construction, remodeling or just a quick room makeover. 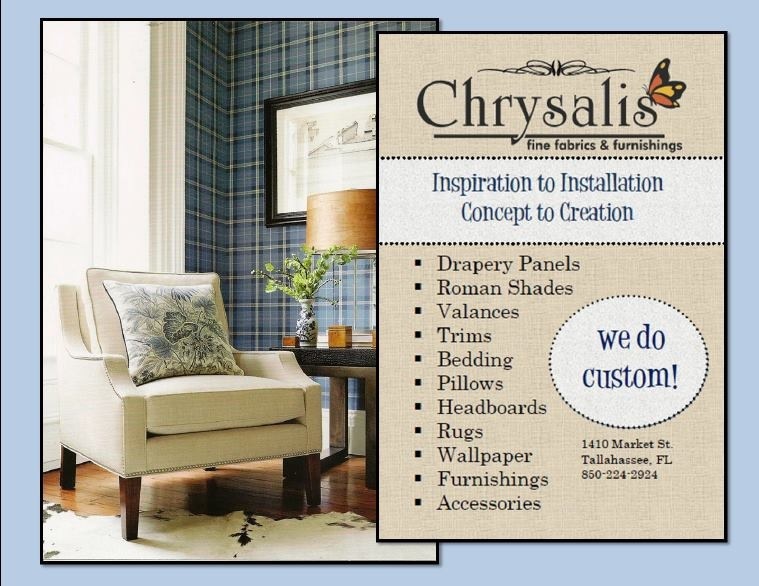 The dynamic Tallahassee designer will be at Chrysalis Open House with real solutions, so attendees are encouraged to bring design challenge questions for discussion. 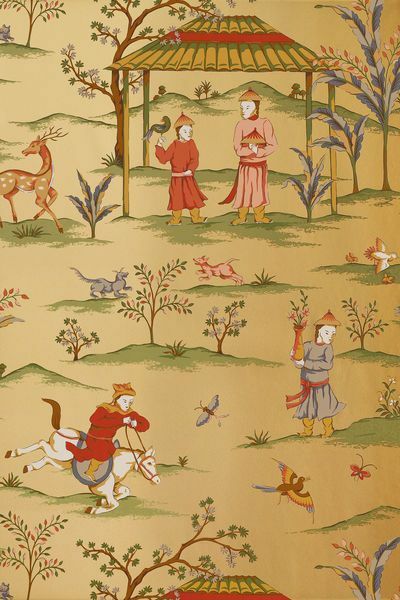 Beginning at 1pm and weather permitting, Audrey Peaty – Architectural Illustrator, will be painting in the courtyard at Chrysalis Fine Fabrics, 1410 Market St. From an early age, Audrey has been illustrating the world around her. 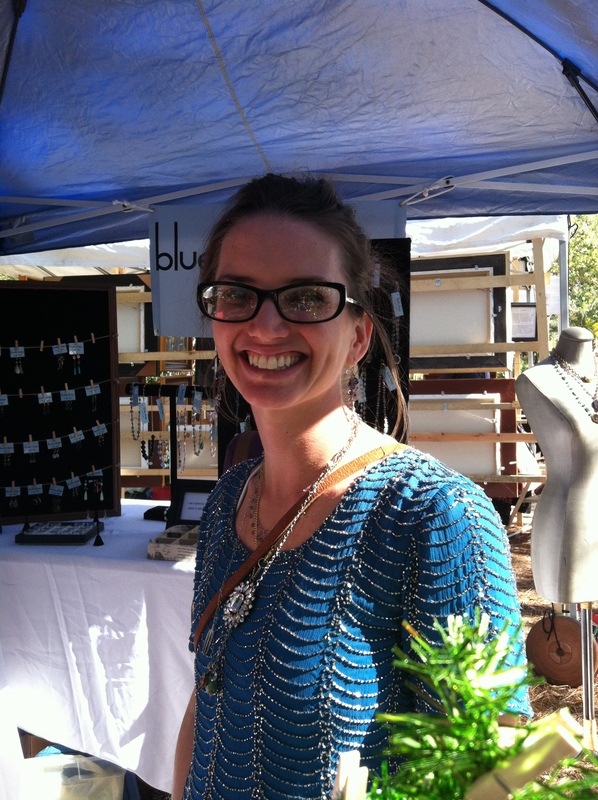 Specializing in water color, Audrey enjoys exploring new textures and techniques and teaching them to others. 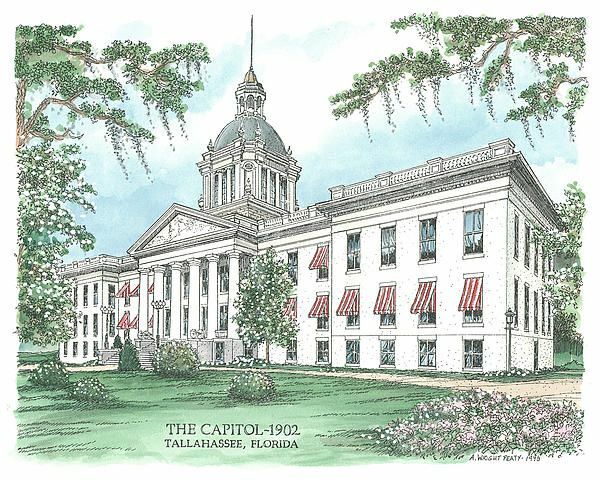 Her historical architectural illustrations include the Florida Capitol in six stages of development, the Chamber of Commerce, the Governor’s Mansion and the Knott House. Available for sale during HOLIDAY AT HOME, framed and unframed prints and note cards make a perfect gift. The afternoon will be filled with the talents of Tracy Boyce Custom Lamp Shades, Bluesky Designs with jewelry artist Julie K Konikoff, Susan Hugunin Monogramming Station and Pillow Talk, Design Color Trends with Krista Vickers and Leticia Graves and a color story based on Suzanne Conner art by Libby Armstrong. Happy Hour begins at 5pm with Cocktails and Creative Florals featuring Ed Blissard. Best known around the Tallahassee area with the Purple Martin Outpost on Miccosukee, Ed is “so artistic in a very natural way”. His amazing garden and home design work is in high demand. 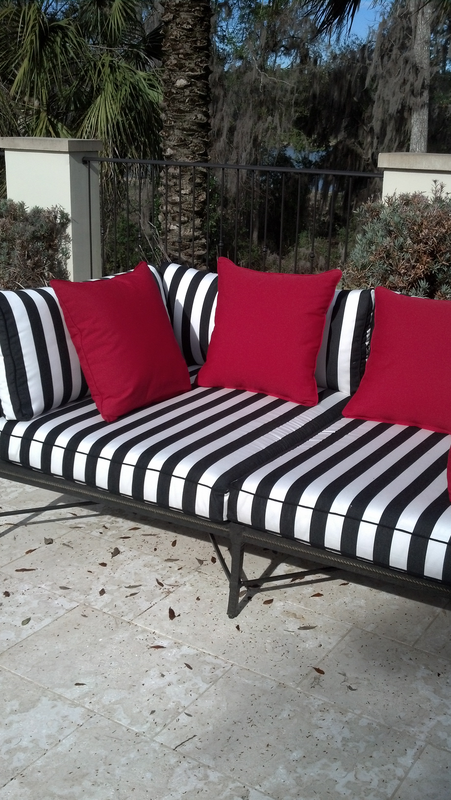 Chrysalis Fine Fabrics is pleased to feature his creativity and share HOLIDAY AT HOME with Ed. HOLIDAY AT HOME is an event for the entire community on Thursday, November 21st from 12:00 – 7:00. Lite Bites and Refreshments from Chef Allison Hugunin are sure to be a festive and delish holiday treat. 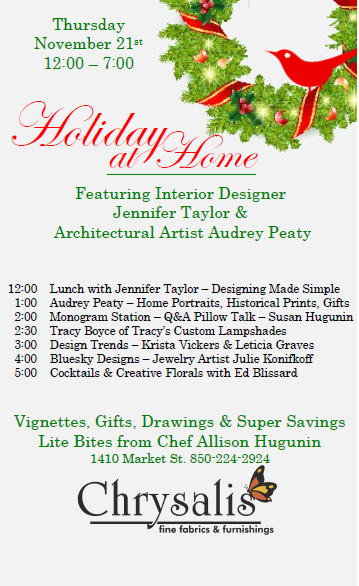 Featuring talented designers and artists, the HOLIDAY AT HOME Open House includes vignettes, gifts, demonstrations, drawings and super savings throughout the store. Trend and Jaclyn Smith are introducing a new crewel embroidery on a matte ground cotton, inspired by a small pillowcase found at a document dealer in New York. Jaclyn’s love of crewel aligns perfectly with the ethnic yet traditional theme that flows throughout this new collection. Introducing The Creation of a Collection, a new behind the scenes video series from Trend. Together with Jaclyn Smith, Trend’s design team goes in depth into the inspiration, design, development and end uses of Trend’s Jaclyn Smith Home–Volume III fabrics and trimmings, taking viewers on a visual tour of the journey from inspiration boards to final designs with finished product. 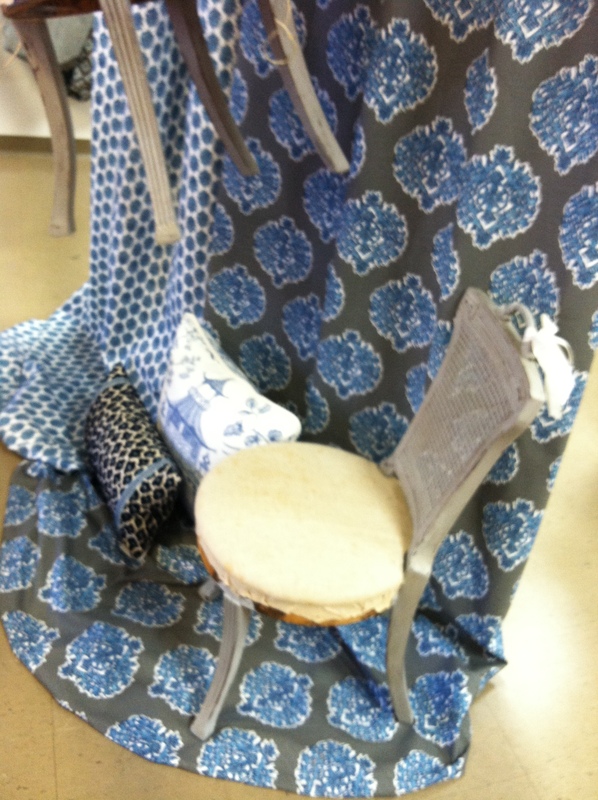 Trend offers beautiful fabrics at an exceptional value. Building on Fabricut’s history of servicing the interior design industry since 1954, Trend carries the same hallmarks of quality fabrics, dependable delivery and reliable customer service, all with a personal touch. 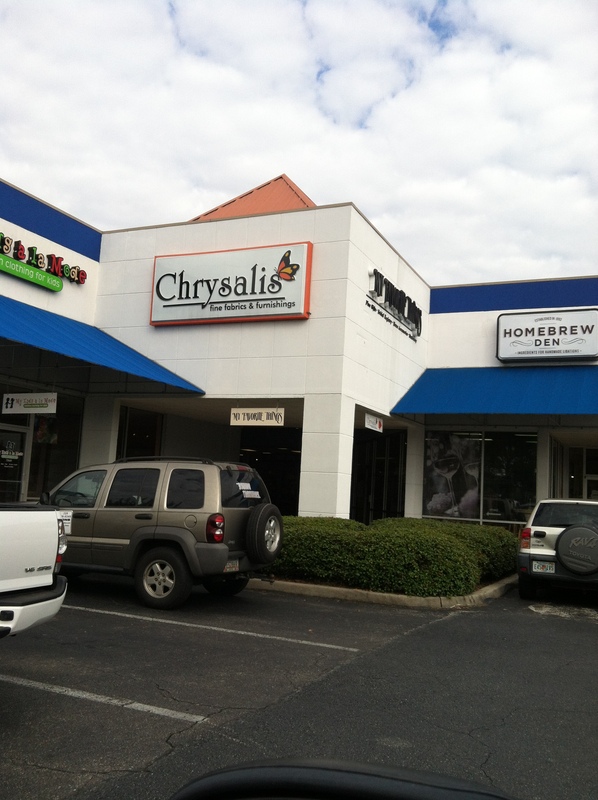 For a closer look at the Collection, visit Chrysalis Fine Fabrics at 1410 Market St., Tallahassee, FL 850-224-2924. For events, promotions and special sales, follow this blog and LIKE us on Facebook.